How Does Facebook determine who sees my business posts? Which Social Media Sites are best for your business? 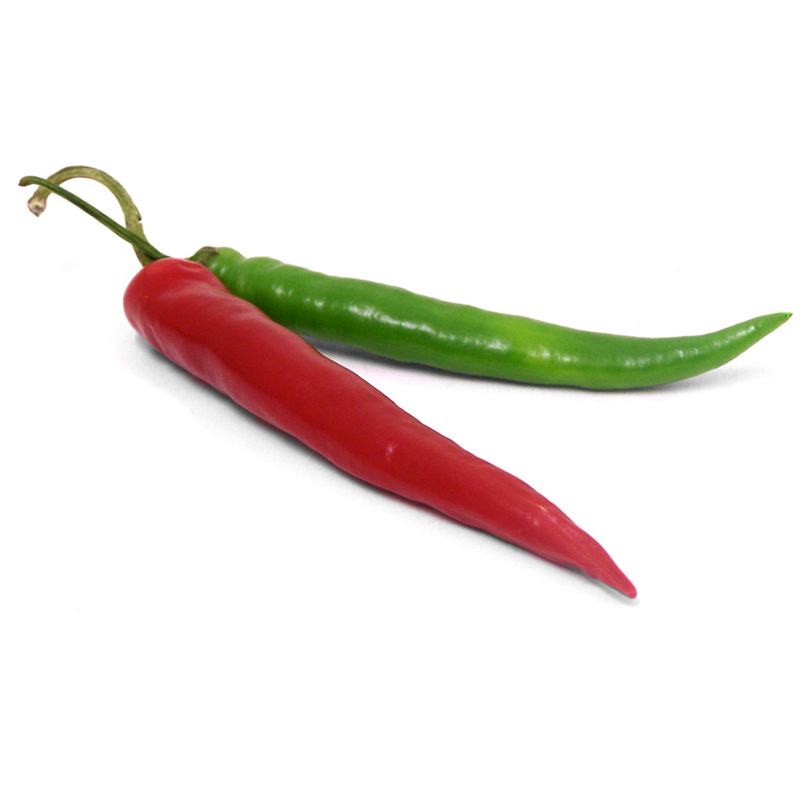 How hot is your Branding? 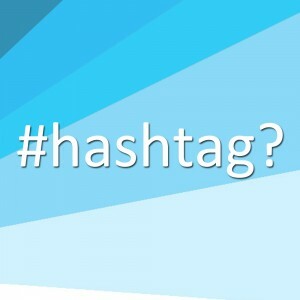 How do I use #Hashtags? 10 things to do right now! How do I choose my target audience?